UKRD Group has appointed Nick Hancock to the position of Deputy Group Content Director – Promotions and Ideas. Nick, who has worked at UKRD Group for almost a decade, will start this part-time position, which is in addition to his responsibilities as Content Director at Stray FM, on the 1st December, replacing Charles Dennett who is leaving the company at the end of the year. 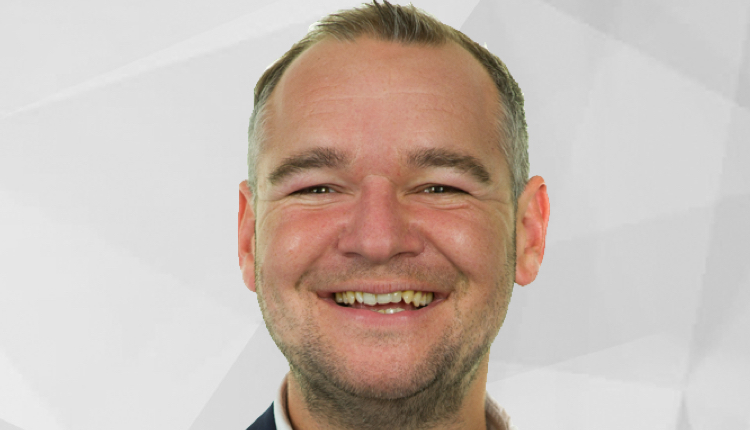 “I am delighted that Nick will be joining the Group Content Executive Team as a result of this promotion” said Dave Coull, UKRD’s Group Content Director. “With his Content Executive Team colleagues, Nick will be responsible for sharing best practice, initiating and implementing enhancements to the company’s content strategy, and specifically, assisting in the delivery of imaginative and engaging promotions and ideas that work for the Group’s listeners and clients” added Coull. Commenting on his promotion, Nick said, “I can’t wait to get started. Building on the work Charles has done in the last 12-months and getting to work more closely with the teams at each of the Group’s radio stations are two things I am particularly looking forward to”. What does any of that actually mean?!? Ha – you took the words from me, Ted. It’s such appallingly empty management speak. The intrinsic fear or speaking in plain English is rife. Groan inducing stuff.